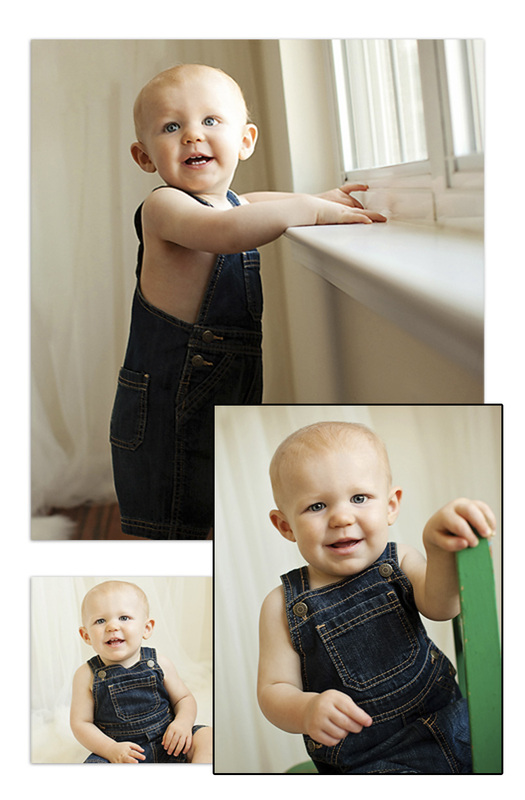 Greensboro Children’s Photographer – Storybook Sessions Coming this Fall! Storybook sessions are coming to the Triad this fall! We are so excited to announce that we’ve kicked off something brand spanking new, not being done by any other photography studio in Greensboro, Winston Salem, High Point, Burlington… possibly anywhere in the state of North Carolina! We are bringing your images to life in a whole new and exciting way! 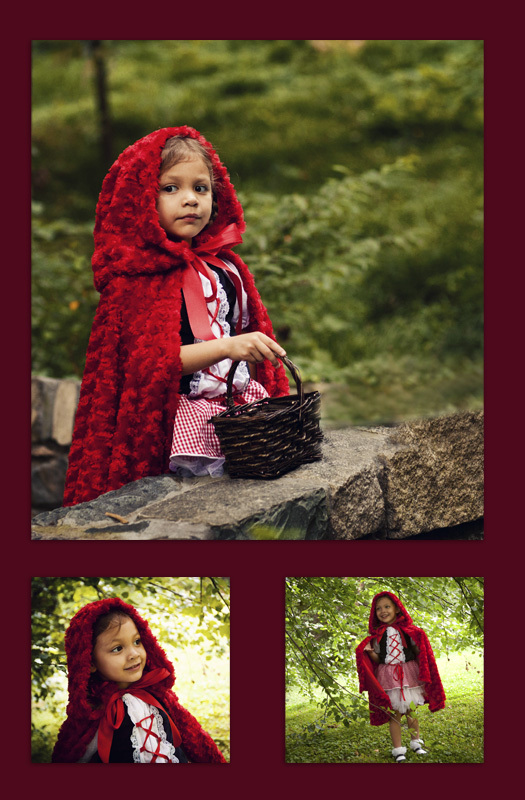 Storybook sessions will include wardrobe, location of choice, props, and the best part of all…. a fully custom image and story book for your children to read over and over and over and over again! They will LOVE to see themselves as these wonderful classic storybook characters!! We’re going to be looking for many models here soon so please stay tuned to the blog! Blog subscribers will get first chance at winning these fabulous model session discounts, etc so make sure you’re subscribed! You can do that by scrolling all the way to the bottom of this post and enter your email address in the small form provided. Thanks and we cannot wait to get these started!!! 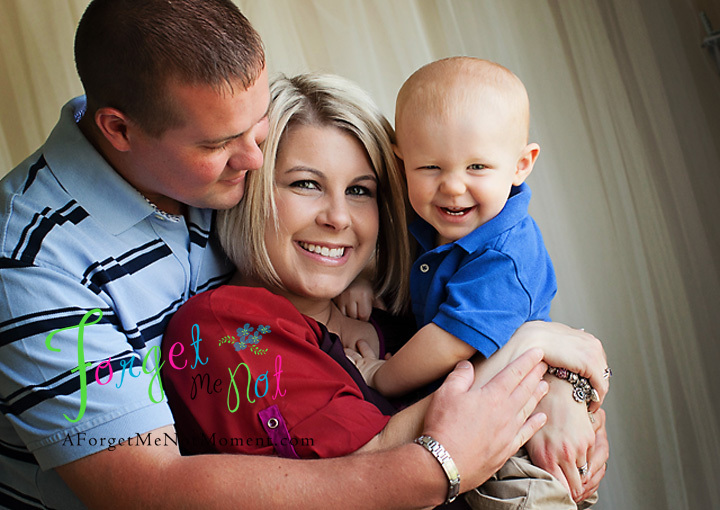 North Carolina Baby Photographer – Happy Birthday E! Its so sad to see my baby’s first year client “graduate” from their first year package although it is such a joy to watch them grow and change so much! Its always a pleasure to see this family and I hope I’ll be seeing them for many many many years to come! They have such a great family dynamic and you can really tell there is a lot of love in that house!